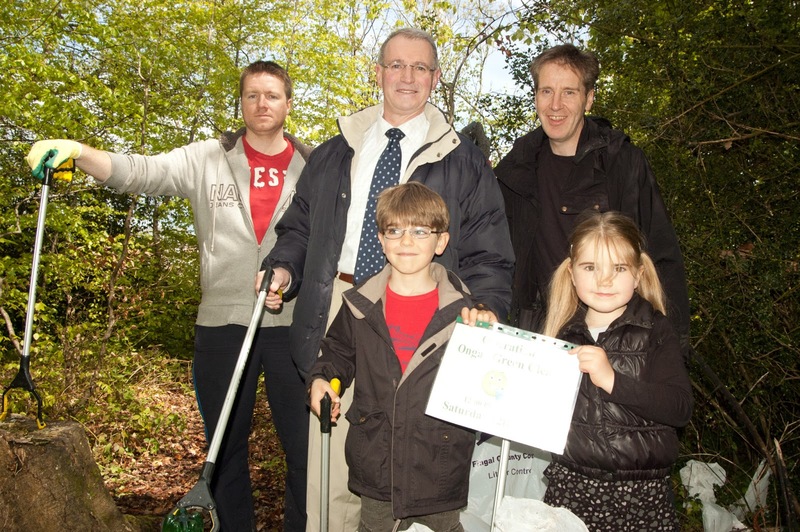 Fingal County Council has announced the launch of the 2013 Cleaner Communities Awards. 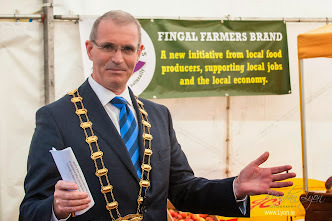 This is a countywide competition aiming to make Fingal a cleaner, greener place to live. The Awards recognise the efforts of residents, community groups and businesses in maintaining a litter-free and well presented community or place of business. This year we are encouraging new residential estates to enter as well as more local businesses. For further details of the competition, contact the Environmental Awareness Team, Fingal County Council, County Hall, Main St., Swords, Co. Dublin, phone 01-890 6236. Application forms can be downloaded below in pdf format. For application forms in "Word" format, please email enviraware@fingalcoco.ie. Closing date for receipt of applications is Friday 24th May 2013.